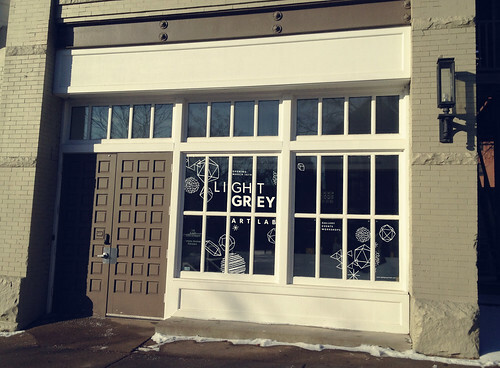 Here at Light Grey Art Lab we're less than a month away from opening our doors to the public. 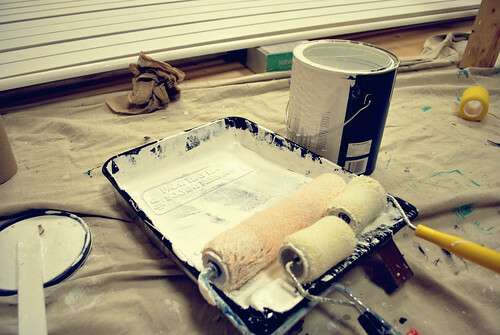 We're more than excited to share our new studio with creatives, and art and design enthusiasts alike. 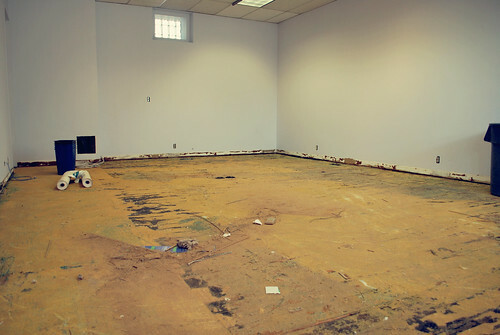 In the meantime we thought it would be awesome to share some of the transformation the studio is undergoing. Here are a few snapshots of our progress. You might recognize our building - we're on the corner of 26th and Stevens Ave. only feet away from MCAD. Keep your eyes peeled as we start to transform our facade with Light Grey Art Lab signage! 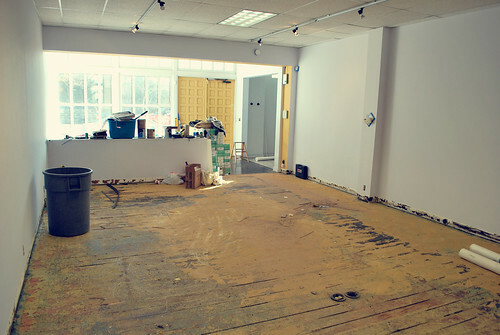 We've torn up the carpet in the studio to add awesome faux wood floor, and we've given the entire studio a fresh coat of paint. This will set the perfect stage for our upcoming art shows, and provide a gallery space artists will be proud to show their work in. 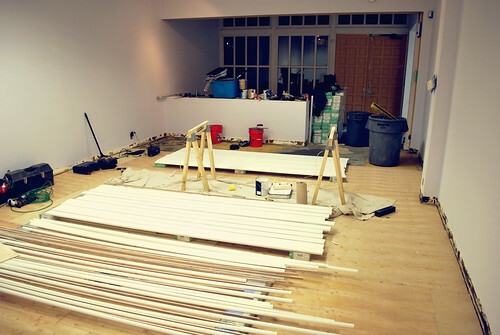 It's amazing what a little elbow grease can do - we're super proud of our new space, and we can't wait to share more as we move in and get settled in the studio. 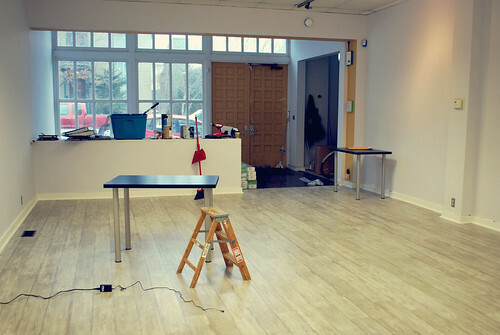 To check out the studio in all it's glory visit our first gallery show "Patterns and People" opening on March 16, 2012. Visit the Light Grey Art Lab site for more info! Also - Don't forget registration for our Spring session classes are now open! Our May Surtex trip is already sold out, but we have a ton of amazing professional development opportunities still available!